"New York, Feb. 26, 2013 - Sumthing Else Music Works, the premier label dedicated to licensing and distributing video game soundtracks, and SQUARE ENIX, one of the most influential providers of digital entertainment content in the world, today announced the release of the original music score from the highly anticipated new TOMB RAIDER™ video game developed by Crystal Dynamics. 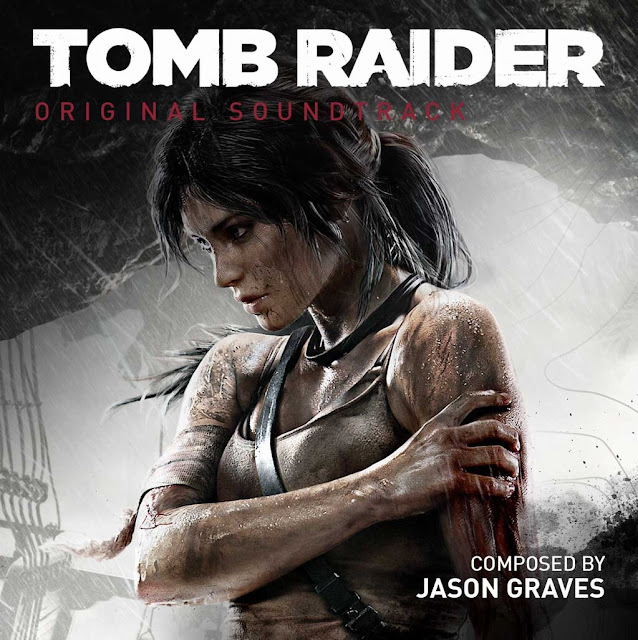 The TOMB RAIDER Original Soundtrack composed by Jason Graves is scheduled for a worldwide physical release on March 5th, 2013 to retail outlets through Sumthing Else Music Works www.sumthing.com, and for digital download at Amazon MP3, iTunes and other digital music sites. 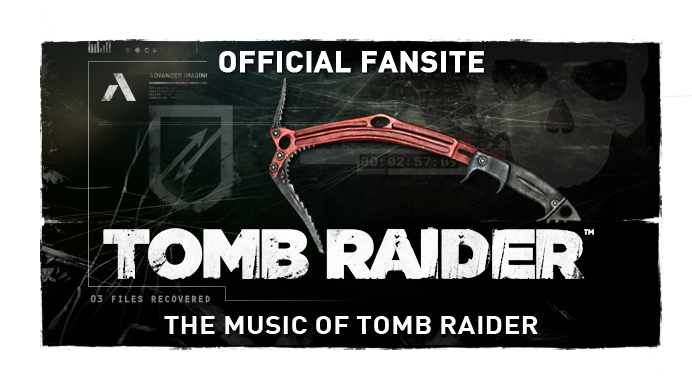 The TOMB RAIDER Original Soundtrack CD is also available to pre-order from the TOMB RAIDER Official Store www.tombraiderstore.com." 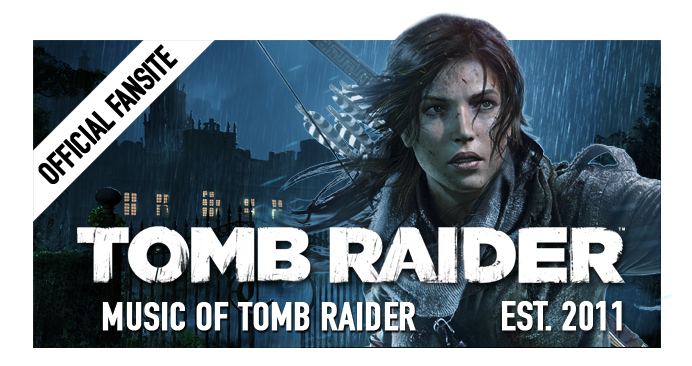 "Crystal Dynamics entrusted BAFTA award-winning composer Jason Graves with their ambitious reboot of the iconic TOMB RAIDER franchise, giving him creative freedom to infuse atmosphere, emotion and authenticity to Lara Croft's origins story through his score. The end result combines found sounds, authentic percussion and a truly unique custom instrument interwoven with orchestral themes and textures. 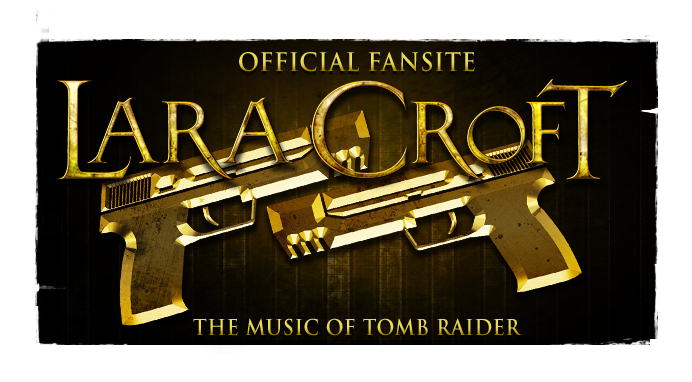 The TOMB RAIDER Original Soundtrack features 20 compositions from the game's original score." "What you hold in your hands is the culmination of more than two years of work and musical exploration. It contains all the musical elements I love, wrapped up neatly together - mysterious textures, evocative percussion and thematic developments to die for. It's been wonderful accompanying Lara through her first adventure. I hope you enjoy listening to it as much as I enjoyed composing it." "TOMB RAIDER explores the intense and gritty origin story of Lara Croft and her ascent from a frightened young woman to a hardened survivor. Armed only with raw instincts and the ability to push beyond the limits of human endurance, Lara must fight to unravel the dark history of a forgotten island to escape its relentless hold. In the all-new TOMB RAIDER, a survivor is born. For more information about TOMB RAIDER visit www.tombraider.com." "For more information on Sumthing Else Music Works and its complete catalog of video game soundtracks, visit www.sumthing.com, follow Sumthing Else Music Works on Twitter http://Twitter.com/SumthingDigital and become a fan on http://Facebook.com/SumthingElseMusicWorks and Google+." Since its creation in the late 1990s by the world-renowned songwriter, musician and record producer, Nile Rodgers, Sumthing Else Music Works has become the acknowledged industry leader in licensing and distributing video game soundtracks. Possessing full in-house services worldwide, from retail marketing and sales through physical and digital distribution, Sumthing is partnered with the world's leading video game developers and publishers including BioWare, Bungie, Capcom, Crystal Dynamics, Crytek, Eidos-Montreal, Epic Games, Gearbox Software, Konami, Microsoft, Sega, Sony and Square-Enix. Their catalog of titles includes the best-selling video game soundtrack of all time, Halo 2: Volume One, as well as award-winning and critically acclaimed titles including: Tomb Raider, Gears of War: Judgment, Metal Gear Rising: Revengeance, RIFT, Dragon's Dogma, Jet Set Radio, Journey, Borderlands 2, Darksiders II, Deus Ex: Human Revolution, Gears of War 3, Warhammer 40,000: Space Marine, Halo: Reach, Fable III, God of War III, Uncharted 2, Halo 3: ODST, Dark Void, Borderlands, InFamous, Resident Evil 5, Street Fighter IV, Halo Wars, Halo Trilogy, Gears of War 2, Fable II, Crysis, Advent Rising, Fable, Gears of War, Halo: Combat Evolved, Halo 2 Volume Two, Halo 3, Hitman: Blood Money, Hitman: Contracts, Jade Empire, Kameo: Elements of Power, Mass Effect, Red Steel, Freedom Fighters and many others. Sumthing Else Music Works and Sumthing Distribution logos are copyright of their respective companies. All other trademarks are the property of their respective owners. "When the first ever Tomb Raider game launched in 1996, it was a revolution. Outstanding in terms of graphics, gameplay, and storyline , it changed the way that video games were played and developed forever. Fronting the game's assault on the world was the central character, Lara Croft. Lara was also to have an incredible impact, quickly becoming the most recognized and celebrated female action heroine and an icon for the video games industry. Today over 30 million Tomb Raider games have been sold, making it one of the most lucrative video game franchises while also generating movies, advertising, magazines, books and merchandise."